Extends to a maximum working length of 20'. 1A Rating - 300 lb capacity - D-Rung. 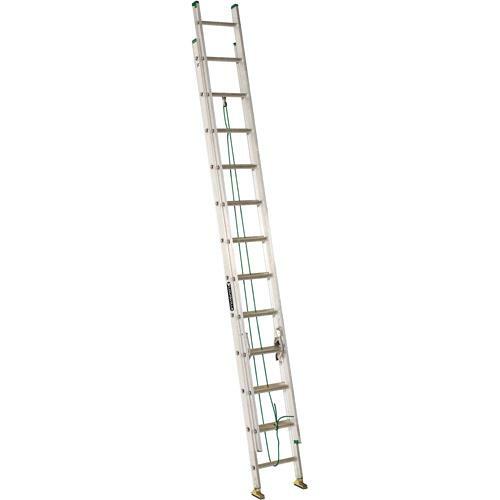 * Please call us with any questions about our ladder extension 24 foot alum rentals in Oak Grove MO, Blue Springs MO, Independence MO, Lexington MO, Odessa MO, Independence MO and Western Missouri.